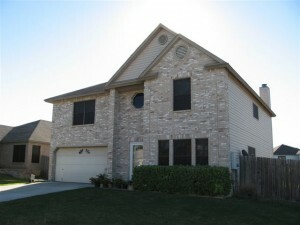 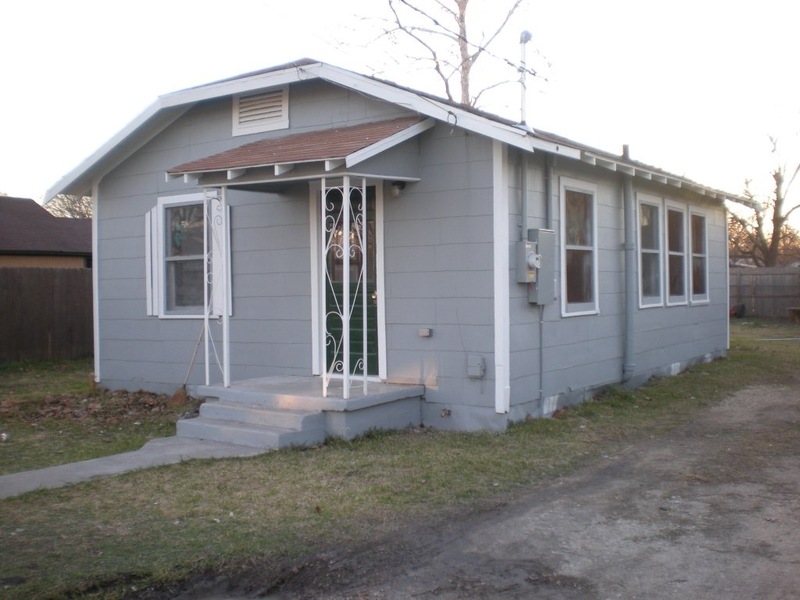 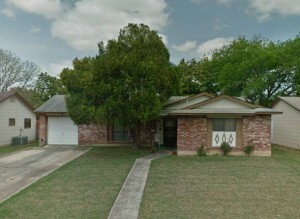 This is a Single-Family Home located at 1508 North Bauer Street, Seguin, TX. 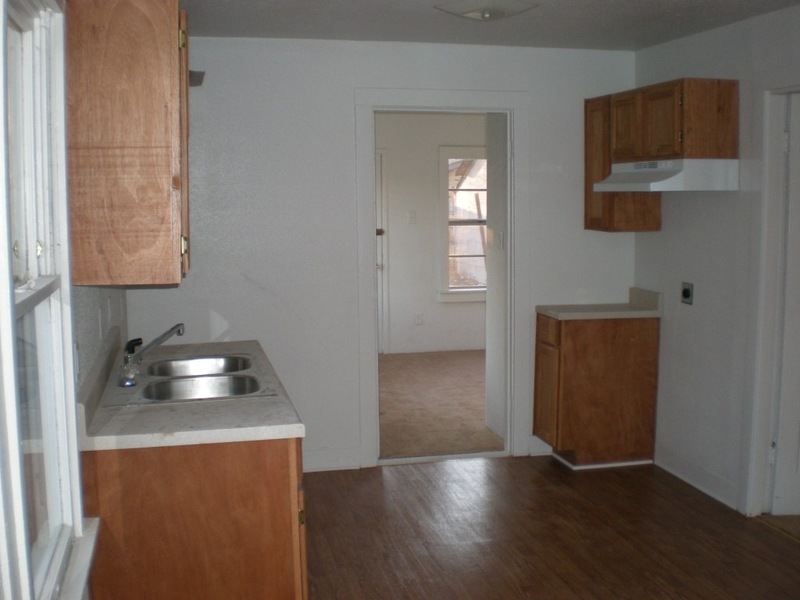 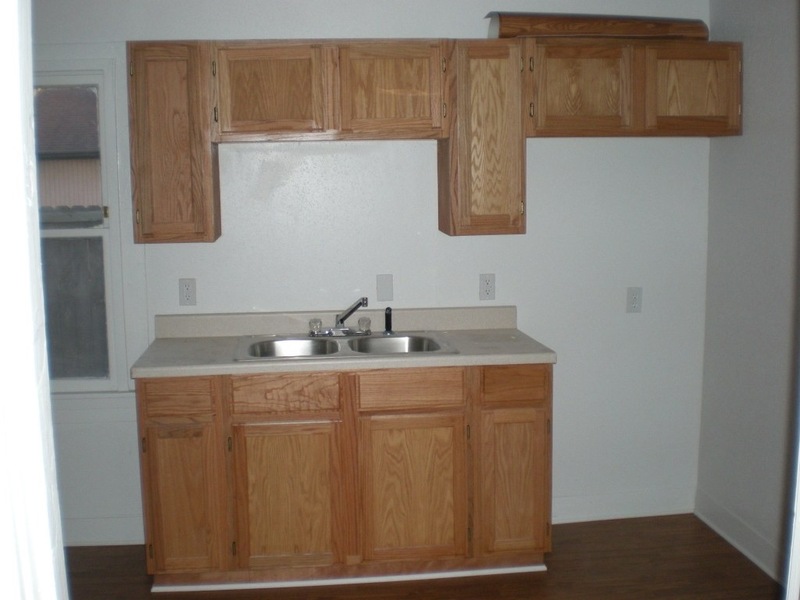 This property features 2 bedrooms and 1 bathroom. 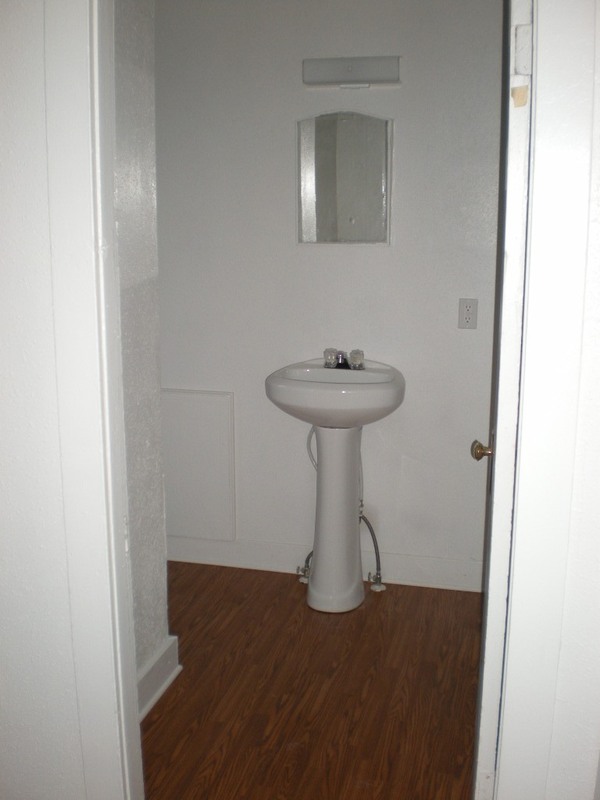 This property has approximately 704 square feet. 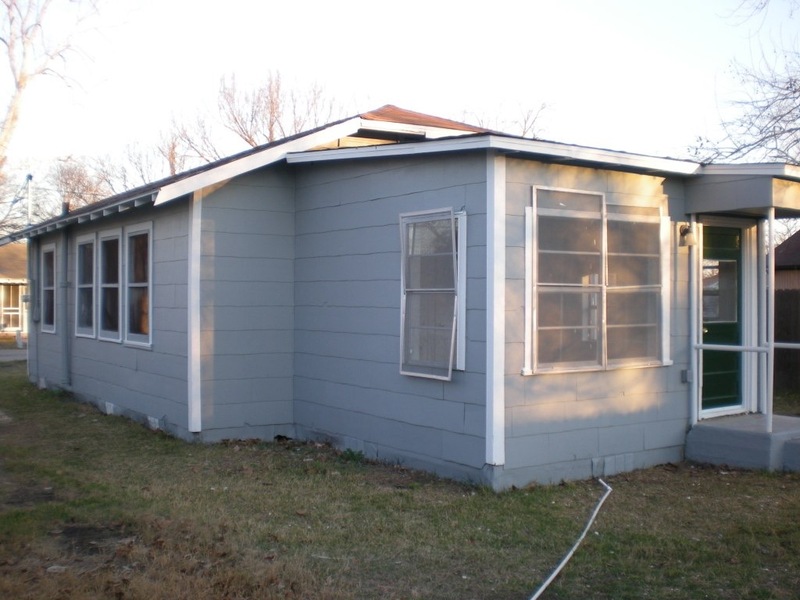 The property was built in 1960. 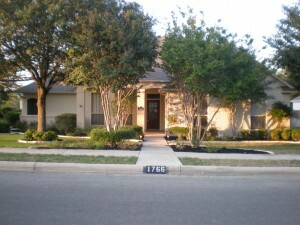 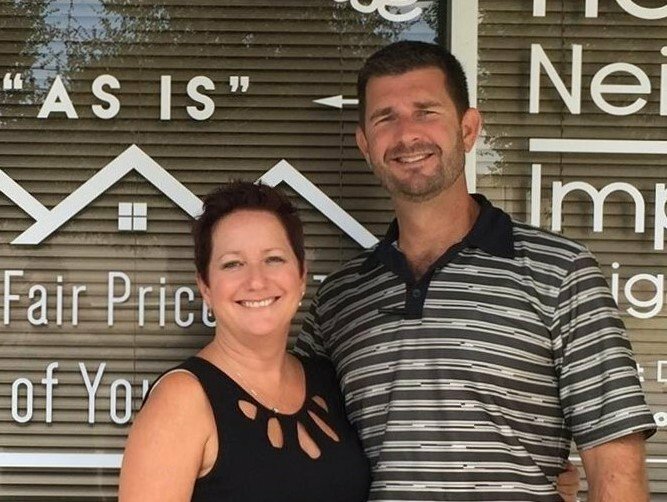 The average selling price for the subdivision is $63,000. 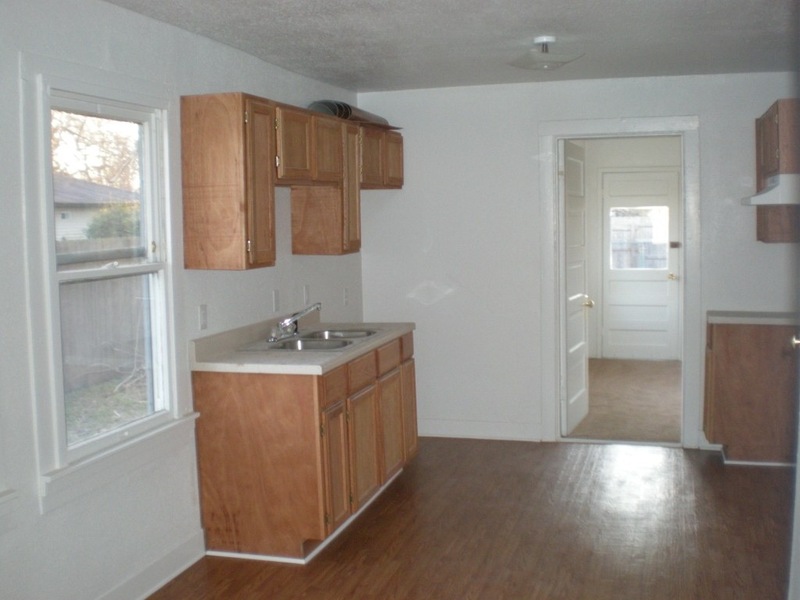 This property is currently vacant.